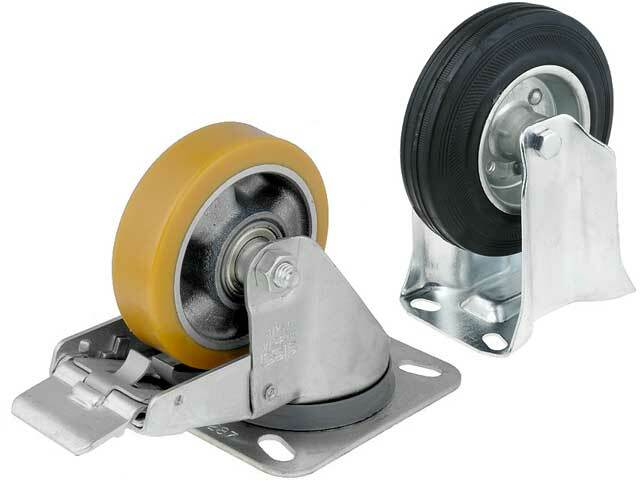 TME’s offer has been enriched with ELESA+GANTER transport wheels. Wheels can be perfectly used as spare elements, e.g. in transportation trucks. The offer includes rigid as well as torsional with a lock.